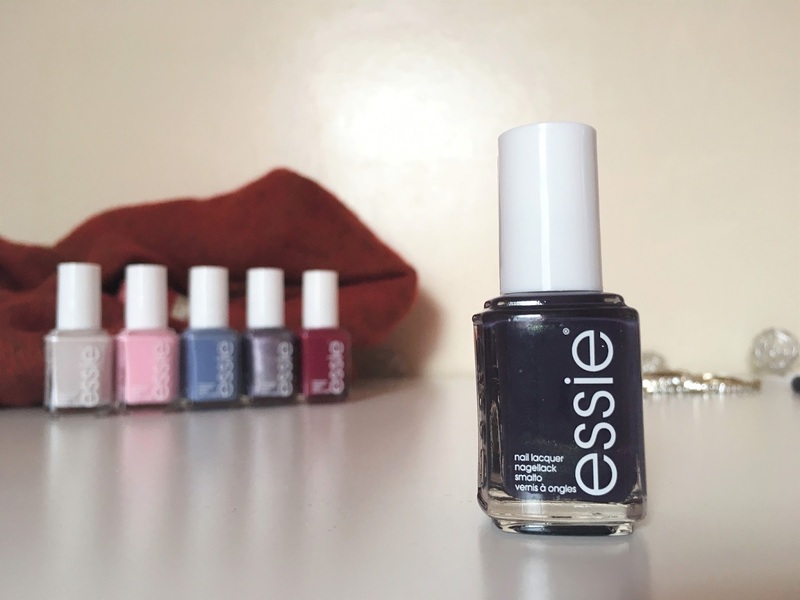 The Essie 2017 Fall Collection - Dressed to the Nines* is inspired by the cool vibes of the 90s. It offers an interpretation of the rebellious nature that underpinned 90s. For me, the 90s were definitely about glamming up and throwing the rule book out of the window, anyone remember the glitter hair spray? Plus, the 90s also featured a lot of Girl Power., and strong women. Being excited would be an understatement (plus I still can't believe I'm getting to review these!). First of all, can we talk about the packaging? It is so cute! It's shaped as a big nail polish, and you just take the top off to unveil the six shades underneath. It's still sitting on my desk because it's just too amazing to throw out. 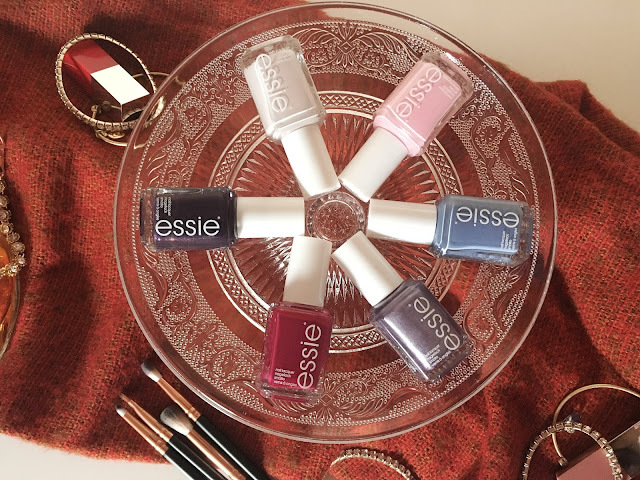 These are the beautiful six shades! 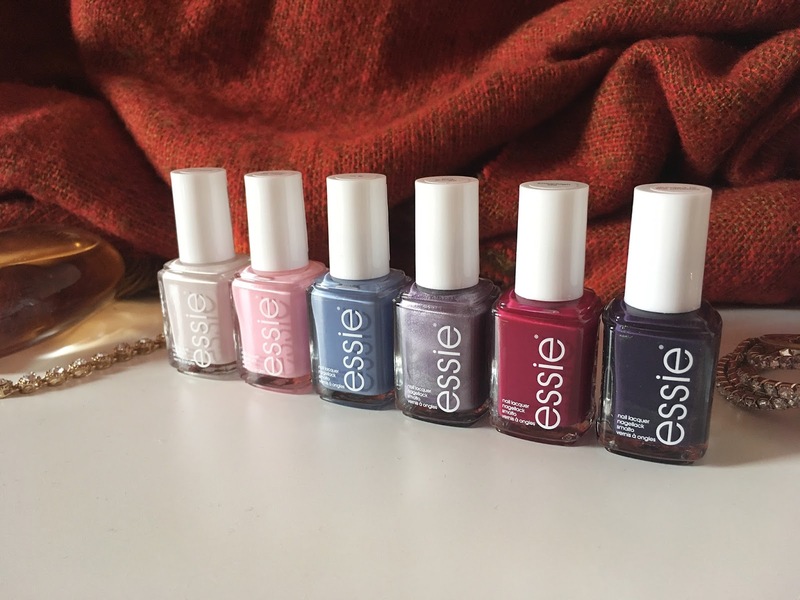 As always, the Essie bottles are very dainty and have quite a chic vibe. 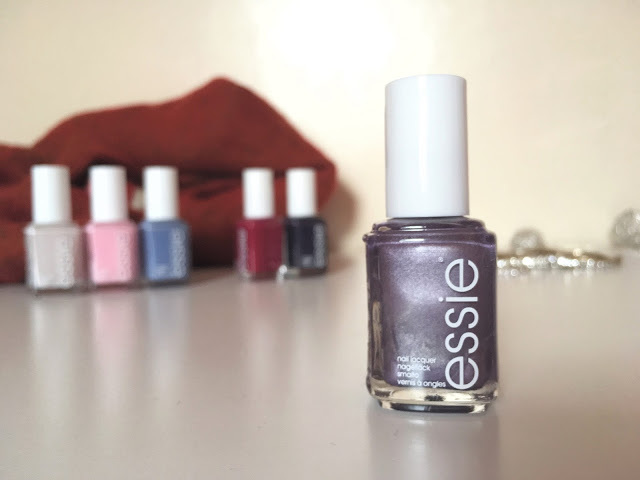 The glass bottle also gives it that very luxurious look (I can't wait to pop these on my DIY Nail Rack as they go so well with the theme, click here if you missed that post). You get 8ml of product in each bottle. This shade was quite a surprising one for me as it did go on as quite a pale ivory at first, but then the taupe nature really did come out. It just pulls very slightly grey, but it's not too cool toned at the same time, it just sits in the middle really. I didn't get the touch of pink through on me, but it might come across on fairer skin. On me, this is a nice subdued ivory grey. I didn't think I would be able to pull it off as I thought the ivory would be too much of a contrast on me, but it actually goes quite well. I think this would be an amazing formal-ish shade on fairer skintones, as it reminds me of 'Ballet Slippers' but with a grey undertone, rather than pink. Never in a million years did I think this shade would look nice on me! I have a medium skintone, although my hands are a bit more tanned than my body, and I honestly don't have any pastel shades (bar one lilac from Rimmel) as I simply cannot pull them off. Even when I was putting this on, I was really apprehensive. It was only when I showed my Sister and she said 'yeah it looks nice'. I did a double take and looked in the mirror, and it did actually look so good! It is a baby pink, although it goes on candy pink on me (not barbie pink mind). Its bright but not overly bright that it contrasts hugely, infact I think this will be an office shade for me! It looks very chic and sophisticated. So, if you also struggle with pastels, honestly you should consider this shade! 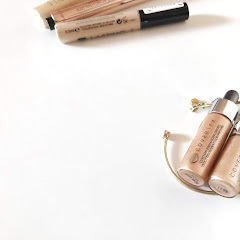 I really think this is one for all skintones as well, I think fairer skintones will appreciate the light pink, but at the same time I imagine it will really pop on those more tanned than me. This one is a bit more difficult to explain. It's a medium sky blue, with a hint of grey/taupe coming out. Again, this shade just looks gorgeous on me. It's another one for all skintones and all occasions really. It comes across as a bit subdued, rather than the bright blues I'm used to. I actually like that effect though as not only is it a good workwear shade, but I can imagine it looking amazing paired with a thick jumper (hot chocolate in hand!). I think that's the slight hint of grey in it, it really gives it that Autumnal feel and makes it more wearable. I think this will become one of my favourite shades, although it's so hard to pick one when all the collection is up there! This is my traditional Winter shade! 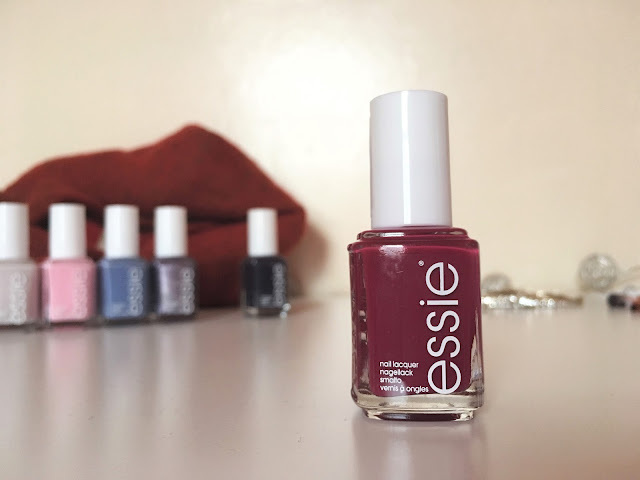 If you looked at my Winter Polishes Collection (here), you'll notice that my favourite winter shades look quite similar to this. Therefore, this was the one I was ready to proclaim as my favourite (this or girly grunge), but I'm afraid the two shades above have given it a run for its money. This one is a funny one as in the bottle it actually just looks like a very dark pink. However, as soon as you put it on that divine wine shade comes through. Although, instead of the purple understones, I'm actually getting some cherry undertones?! It's a somewhat brighter take on the traditional vampy nails. However, if you're a fan of the oxbloods and wines, I would really recommend you take a lot at this. It just offers that something extra in my opinion! Girly Grunge was the one I was most excited to try! It was also the favourite by a mile from the instagram stories I did. To put it simply, it's a metallic lilac with slight grey undertones. It's a very interesting shade as it looks so dimensional and I can't say I have anything like it in my collection. It's a very fun shade with the almost chrome finish, and I can see it being a favourite for glitzy Christmas parties. Although, at first I did wish it was slightly darker. The shade is true to how it appears in the bottle, but I feel like it would have been more wearable if it was a bit deeper. However, saying that, it is really starting to grow on me now! 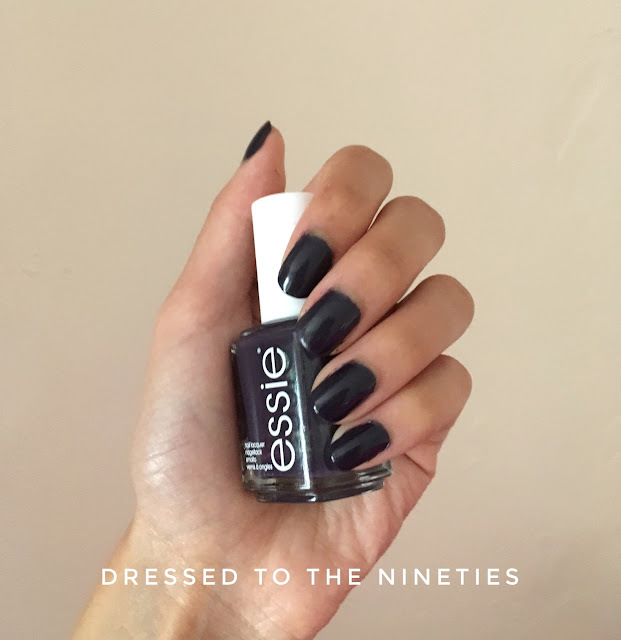 Lastly, dressed to the nineties was also a shade that looked interesting in the bottle. However, I think this one applies a bit darker than it looks in the bottle. On me, it looks more like a midnight blue. You can somewhat see the shimmer with one coat, however it isn't really noticeable with two coats unless you look up close. I think this adds to the look and feel of it though! I think if the glitter was very noticeable it wouldn't be all that wearable, but it actually comes up as quite a dark and mysterious shade with that little hint of shimmer. The nail polish also doesn't have that crunchy feel that some glitter/shimmer polishes can have, and it has a glossy finish like all the other shades (with the exception of girly grunge). 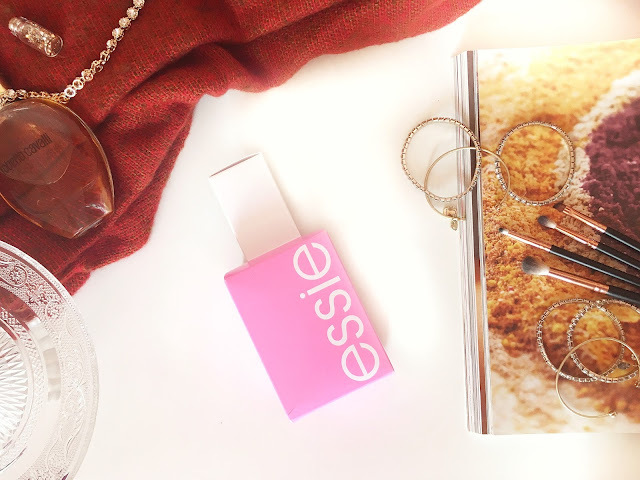 One, if I could choose a favourite nail polish brush, it would have to be Essie's! 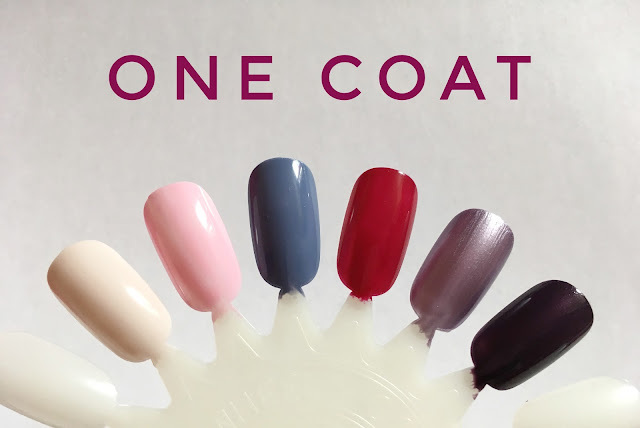 The wide brush makes it so simple to coat every nail quickly and efficiently, and the way it glides on means you're not left with any streaks. Infact, the nail polishes looked rather glossy on. 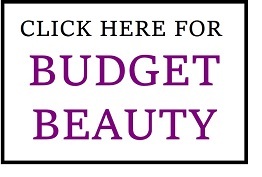 The formula of the nail polishes is also to a high standard. 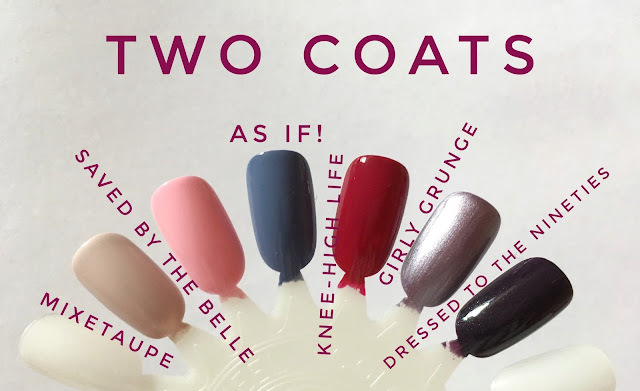 It's just the two lighter shades that absolutely need two coats and looked a bit streaky with one coat, however the four deeper shades are literally opaque in one coat so a second coat isn't a necessity (although I did go in with two coats for the swatches). All of the polishes also have that glossy, salon finish and I found that they wore really well. They all dried quite quickly, although you do have to be careful for a few hours to not get any scratches, but after that I didn't find that they budged on me. I didn't use a base or top coat so I could see how the formula was on its own, and I didn't experience any chipping. Saying that I normally remove nail polish after a few days (for praying purposes), so I don't generally wear nail polish until it's chipped on me. However, the only thing I experienced with these was maybe a little wearing down around my cuticles, so in my opinion I don't think the formula is one that is prone to chipping and it still retains the glossy finish after a few days. Overall, I think this is a really nice collection! It was quite surprising personally as my favourite shades weren't the deeper ones, but they were Saved By The Belle and As If! 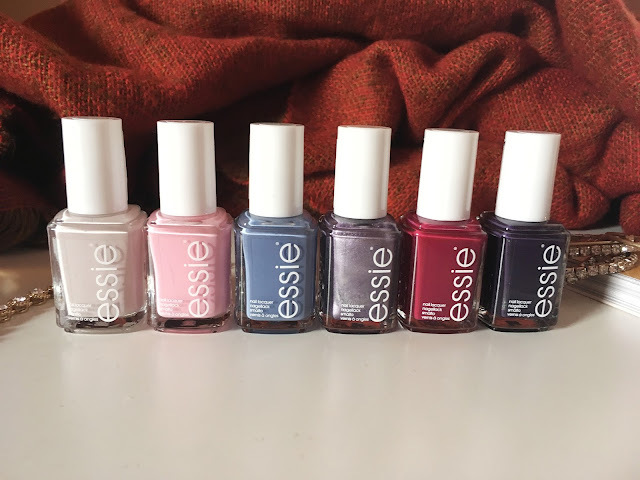 I think the Dressed To The Nines collection did a great job at putting a twist on some classic shades and I can see myself wearing some of them quite often. There are no duds really in the collection, so it's all personal preference! 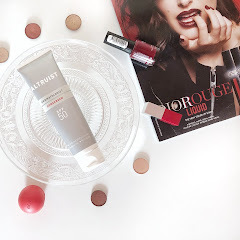 I don't know if I'll get a lot of wear out of Mixtaupe and Girly Grunge (only because it's not everyday I can pull off the metallic look), but the other shades are all very versatile and can be worn in most situations. Lastly, these are already on sale instore and online! You can find them here in Boots, on sale till the 26th September (currently 3 for 2)! Or you can find them here in Superdrug, on sale till the 17th October (also 3 for 2)! Which shade/s do you like the look of? 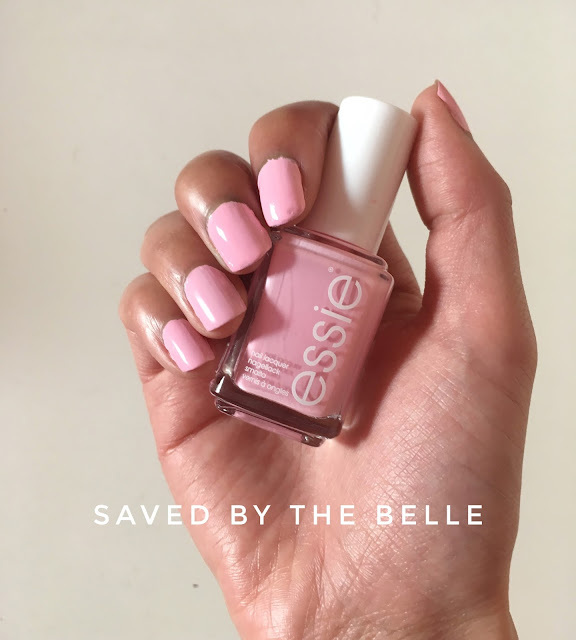 Saved by the Belle is my kinda shade, I feel as though I need it now haha! I NEED all of these! Mixetaupe looks incredible for the fall!!! These shades are so pretty, especially Saved By The Belle! I always love a pretty pink, but they never look good on my nails :( Knee-high Life is gorgeous as well, and perfect for fall! 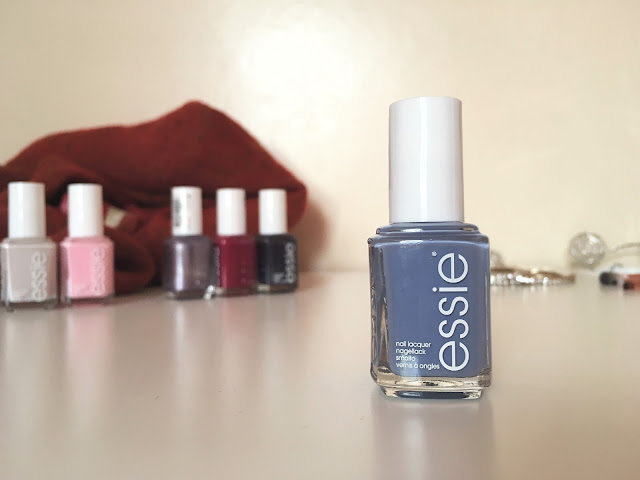 I love Essie nail polishes! I'm always a little iffy of the color in the bottle, but once it's applied I love the look of them. 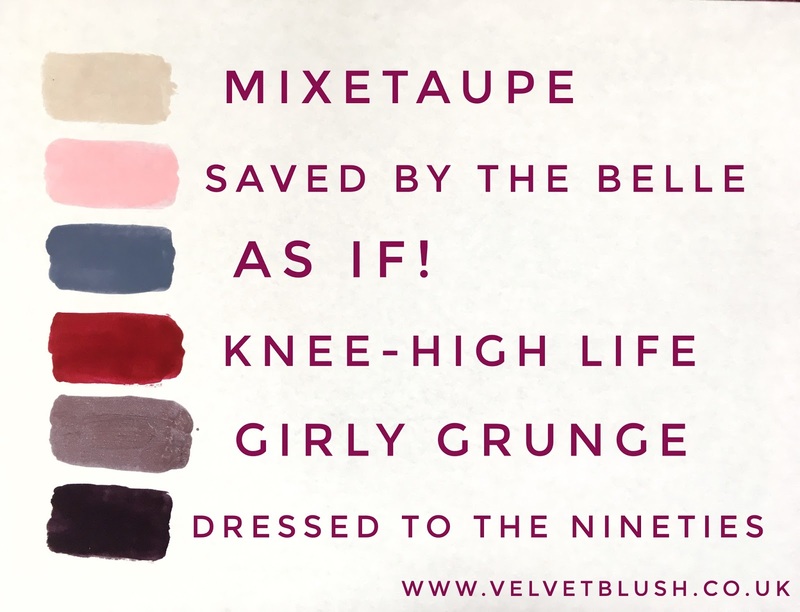 Mixtaupe & Knee-High Life are my favorites, I'll have to consider getting them on my next trip to the store! These shades are gorgeous. 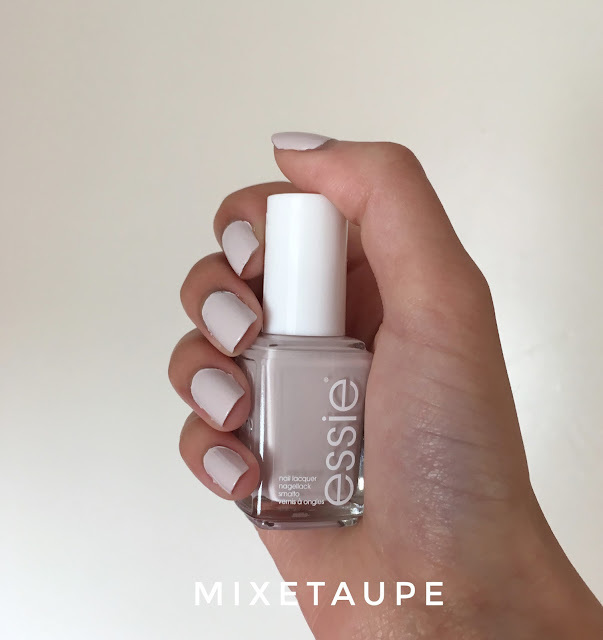 I am a big fan of neutrals and Mixetaupe looks gorgeous! Woo hoo, I think I can comment now! As If is just amazing. I love how it looks on your nails! It's such a great colour! I LOVE painting my nails but I still haven't tried any polishes from Essie..!! I adore the shade of knee-high life it's so pretty, such a great fall shade! That ivory grey is a gorgeous colour!! I need to add As If and MixeTaupe into my collection! Both shades are so stunning! 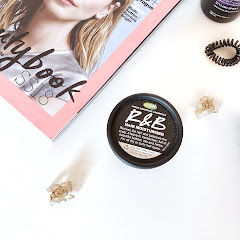 You've done such an incredible review on this range! What a beautiful collection of colours - I'm definitely eyeing up girly grunge! I love all shades! Maybe Girl Grunge is less me than the other ones. Will definitely check this one out, thanks for the introduction! As if! is such a pretty color! 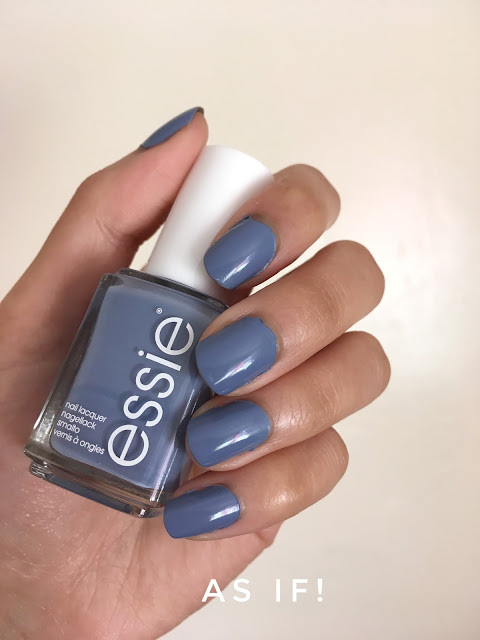 One of my friends had a color similar to this on her nails and it just looked soooo good, especially on her almond shaped nails. This collection look lovely, i specially loved As If and girly grunge. 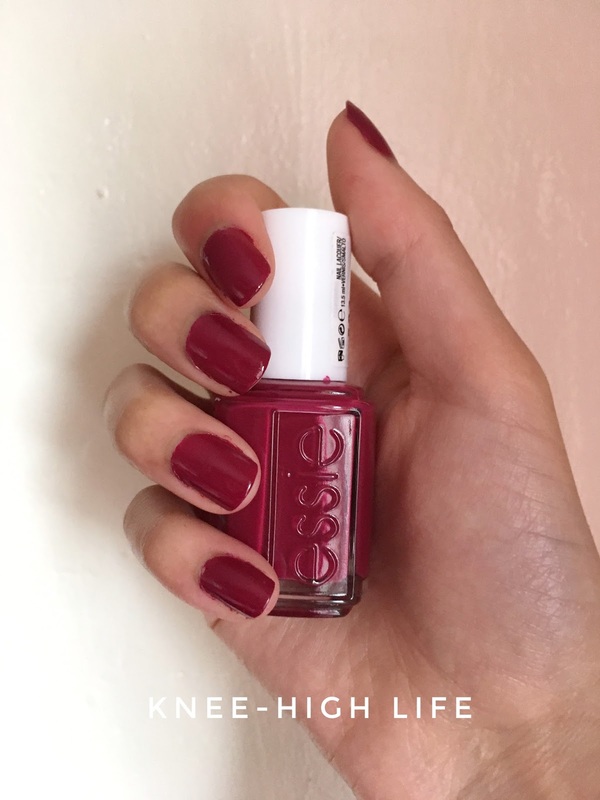 I'll always love Essie nail polish! Its amazing! Great post! Mixtaupe and As If are my favorite shades, the others are a little bit uninspiring for me, I feel like I have seen the, before. But then again most likely every color has been done before and Essie usually do a great job with their colors. Lmbo, I do remember the glitter hair trend and may have bought a spray can or two of temporary glitter hair color to participate. 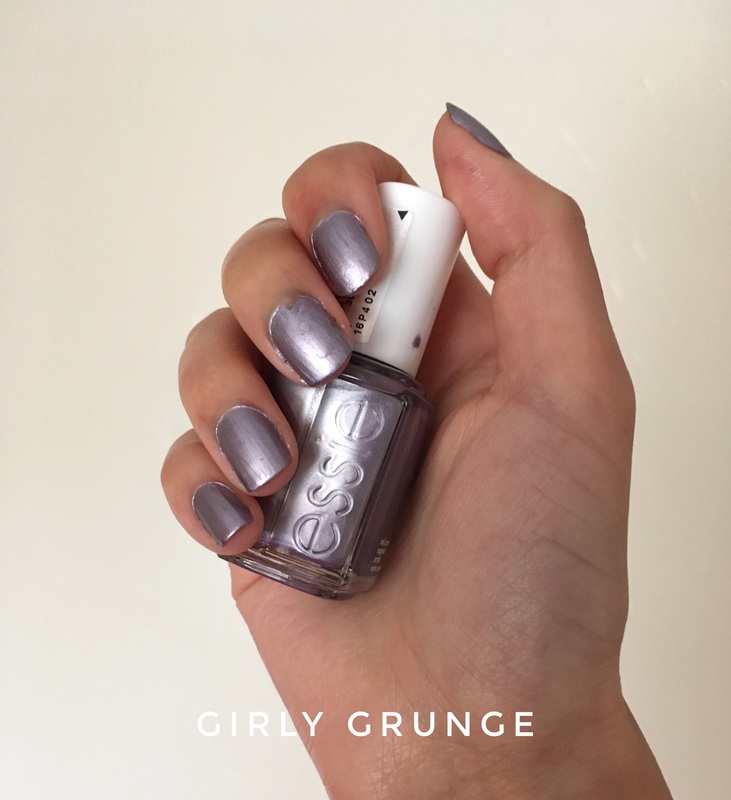 I'n loving the metallic girly grunge nail polish and it is very similar to a color I wore in middle school and high school during the nineties. What a great selection of shades! I love 'as-if', and 'dressed to the nine-ties' uber chic! All of the shades in this collection are so nice! And the packaging was such a cute touch. My favorites would have to be 'As If' and 'Girly Grunge'. Great review, and thank you for sharing what they look like with one or two coats! Im in love with the pink and blue!!! 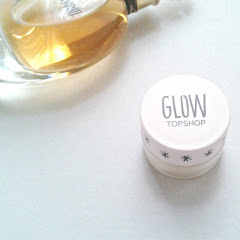 <3 I have been really wanting to try this brand, I will have to give it ago! as if is so pretty. I love all the colors! I need to get some for myself. Girly grange is soooo pretty!! Need that on my nails asap! I like mixtaupe a lot. I'm so glad that September has come and fall is here. Its been a bit too hot around here. Enjoy these beauties! 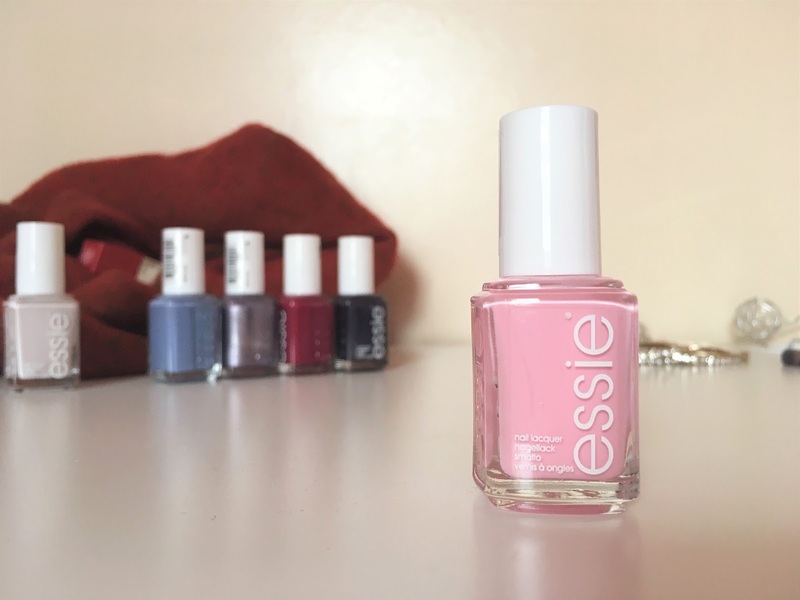 Girly Grunge is my favourite and it's one of the main ones that stood out to me when gazing at your impressive Essie collection here. I love metallic shades on the nails and looking for a new one to try out, thanks for the suggestion! This is such a great collection! I didn't think I would be into these colours but I definitely love the Girly Grunge shade! I am a bit confused though since I was a 90s kid and I don't recall these types of colours being in style aside from the knee high life and dressed to the nineties...then again I didn't wear nail polish until the 2000s as a teen so what would I actually know LOL. My favorite is As if! also, great pictures! Gorgeous collection! I always love Essie nail polishes! i especially love knee high life! I love Knee Highlife and As if! I love how they made a tribute to the 90s with this collection! Love all the colors! Especially the pink and gray one. These colours all look absolutely stunning!!! These look so good! I love the Mixtaupe and Dressed to the Nineties! What a fab set! Love knee high life! Oh these are beautiful shades! I think 'As if' is my favourite, but they all look great! :) It's nice even the pastels only need 2 coats though! I'm trying a new polish at the moment and 2 coats later I still have issues with it, pastel shades are usually tricky for me to wear!